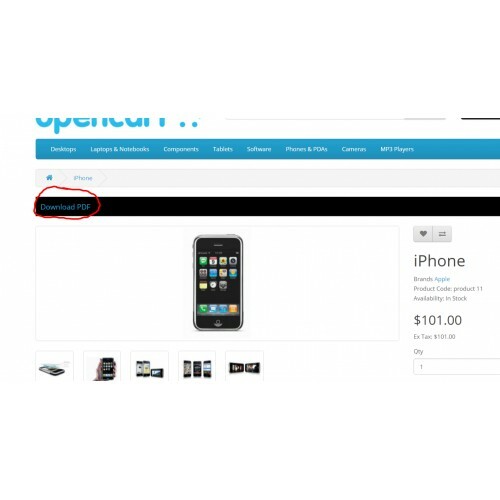 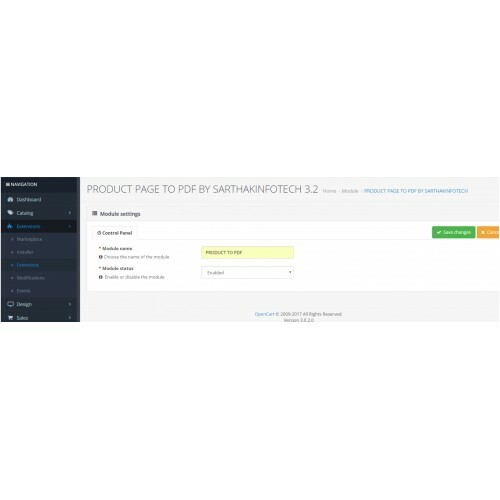 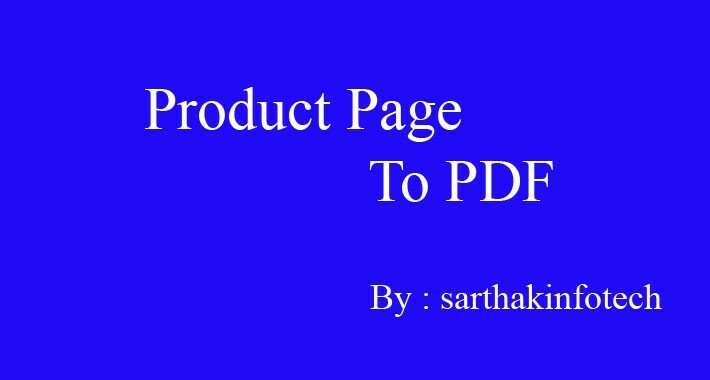 product page to pdf is extension that helps increasing product sales by allowing site users to download product pdf. 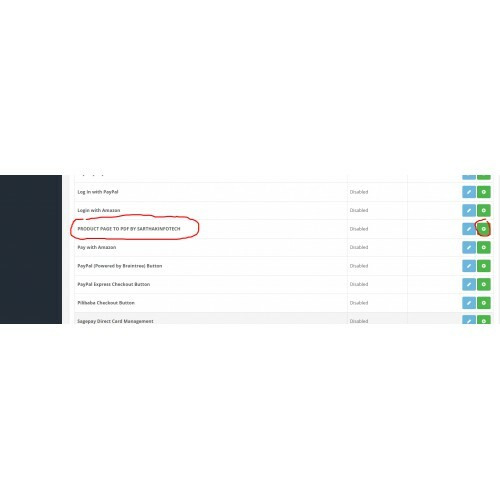 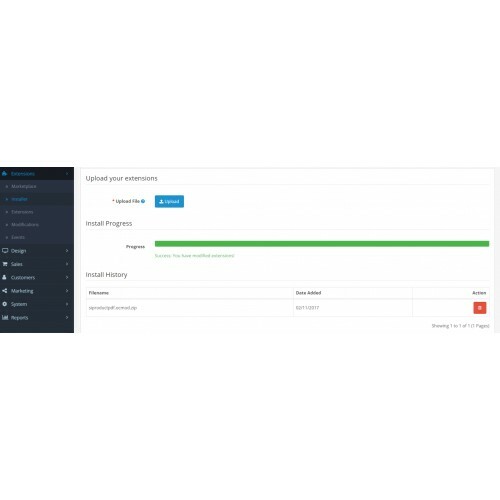 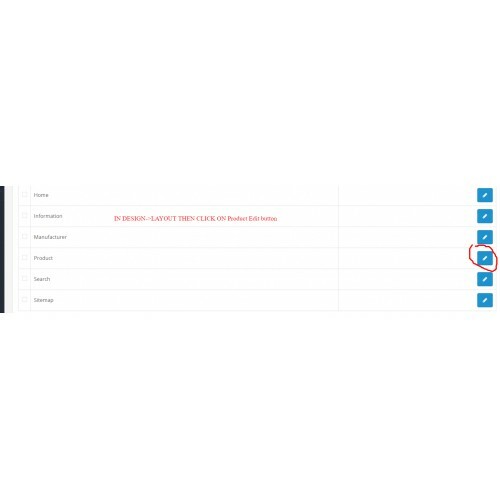 if you also want to place some other additional important details than it will be possible to place the additional details also. 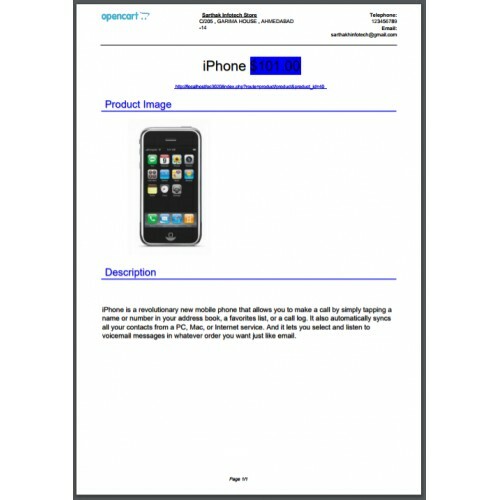 its also possible to design some different good template for pdf. 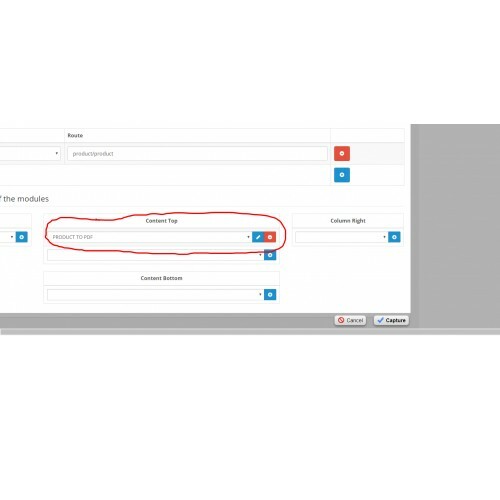 you may visit youtube for video tutorial.